Reinvent the healthcare system … no MD needed. Download the e-book today to learn how health coaching can change lives and healthcare. Whether you’ve been pondering health coaching for years or only for the past few months (or maybe even just this minute! ), myths and misguided advice can distort the profession—and your perception of it. 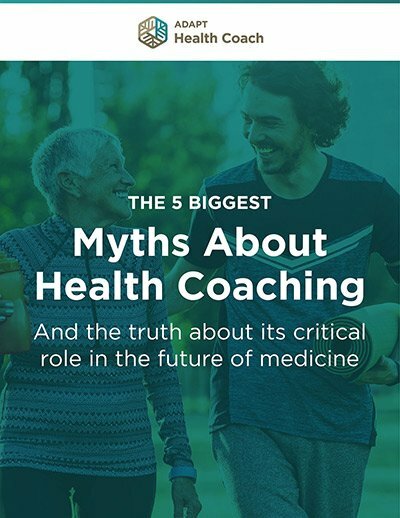 At Kresser Institute, we want you to see coaching for what it truly is and learn the vital role you can play in the future of healthcare with our health coach training program.